Spacious Living and Price Performance-Ratio. Fantastic on the outside, fantastic on the inside, your Weinsberg CaraOne Seasonal Pitch Caravan with its spacious living design has everthing you have expected and need for your sophisticated living ambience. Its high quality materials harmonise perfectly with the modern design, large lounge seating area provides an unprecedented living room experience with a distinctive ambience which then transforms into a large comfortable double bed.The serial GRP roof and robust sandwich structure will have your personal space wind and weatherproof. You will have all the comfort you want. With features like a large, and super comfortable bed, a cozy seating area, your private kitchenette with three-flame cooker, stainless steel sink, and 107 litre refrigerator. The bathroom has a ceramic cassette toilet, corner washbasin, and wood-look washstand plus ample space in storage lockers and wardrobes. 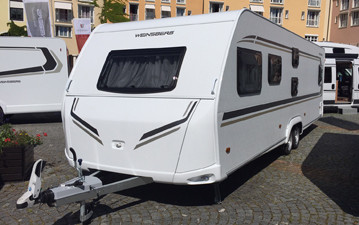 Weinsberg Caraone Seasonal Pitch Caravan also offer a wide range of optional extras to suit your personal wishes. 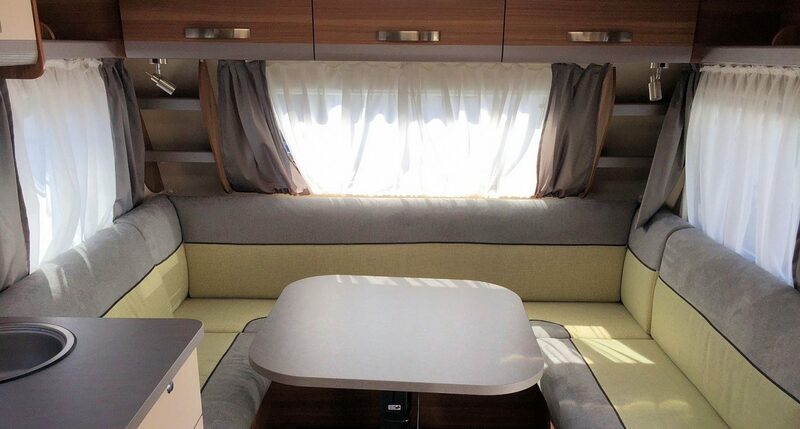 The Weinsberg CaraOne Seasonal Pitch Caravan outstanding attention to detail, quality build and at this price-performance ratio you can definitely put up your feet and relax. We have created a highly sophisticated lighting and storage space system for you. The Weinsberg CaraOne Seasonal Pitch Caravan has perfect lighting day and night plus plenty of shelf and work areas to keep things organized. Choosing a model like the CaraOne 740 UDF with u-shaped seating area will mean that you will also have a number of stylish corner shelves at your disposal.